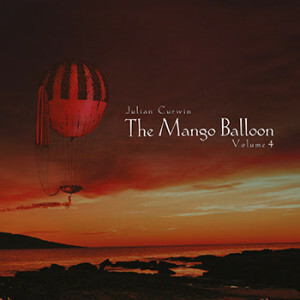 Newmarket Music and Romero Records are pleased to announce the forthcoming release of Julian Curwin’s ‘The Mango Balloon: Volume 2’. For those of you not aware, The Mango Balloon is essentially a smaller, stripped-back chamber version of The Tango Saloon, bringing together the sounds of lounge, exotica and continental jazz with The Tango Saloon’s signature blend of tango and spaghetti western. The second instalment of The Mango Balloon sees the band and special guest vocalist/guitarist Brian Campeau take the music to other exotic places, including swampy blues, soaring mountain music, and the delicate waltz of first single ‘Dancing On My Own Grave’. The Mango Ballon are Julian Curwin on guitars and piano; Marcello Maio on accordion and piano; Sam Golding on trumpet and tuba; Mark Harris on double bass; Danny Heifetz on drums; Jess Ciampa on percussion and special guest Brian Campeau on vocals (tracks 1, 5, 8 and 12), acoustic guitar (track 1) and harmonica (track 5). 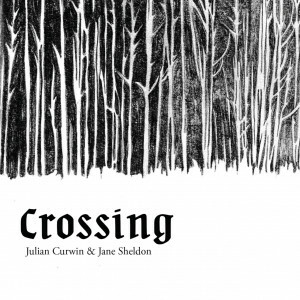 Tracks from this album can be previewed at www.soundcloud.com/newmarketmusic. 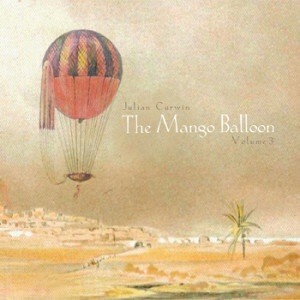 Click the button below to add the Julian Curwin - The Mango Balloon: Volume 2 to your wish list.